The resume is the first chance you have to make an employer take notice. If it fails to impress, you don’t get an interview. 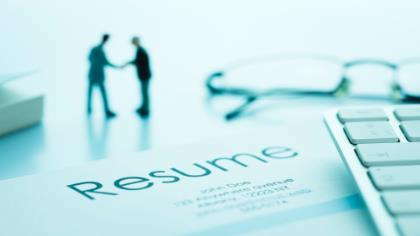 Don’t let your resume end up in the deleted file. Make your resume stand out and follow the employers directions to improve your chances of getting a work-at-home job.